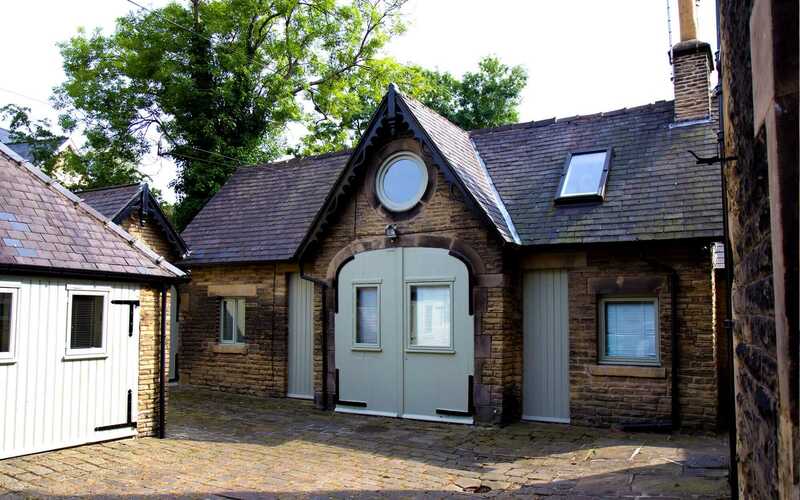 Now Letting Student Accommodation in Sheffield for 2019/20! 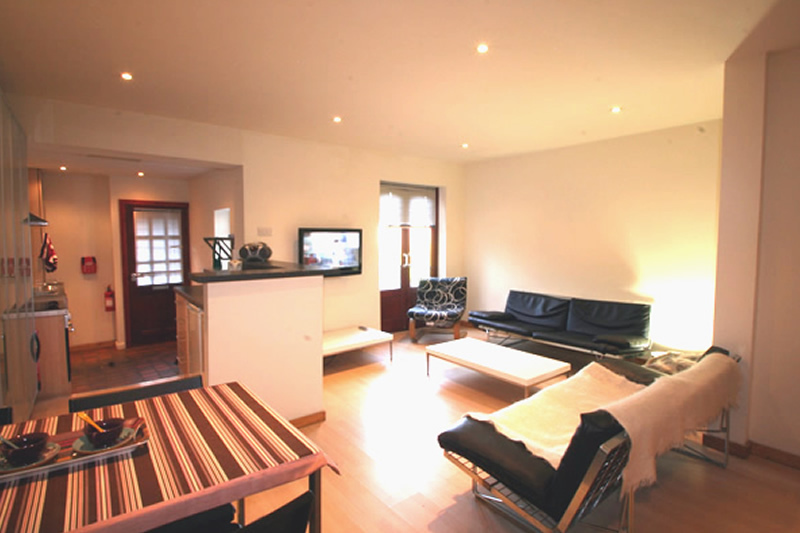 Welcome to Sunrisestar - Sheffield based student houses and apartments to rent in the best locations. 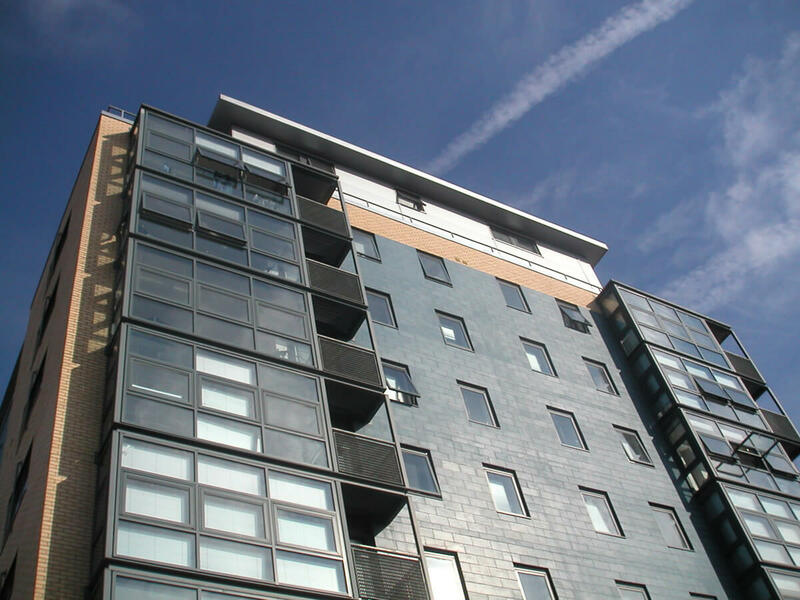 We have been providing great quality student accommodation in Sheffield for over 20 years, always trying to provide amazing functional flats, apartments and houses to students in Sheffield. 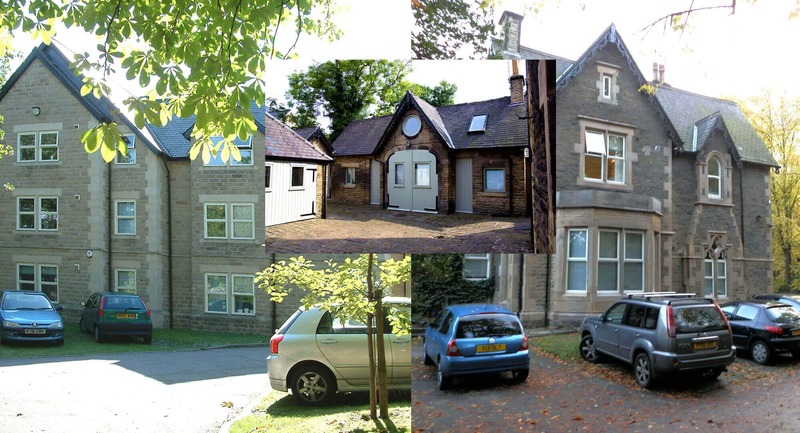 University can be the best years of your life when shared with friends, at Sunrisestar we provide Sheffield's most desirable shared student accommodation. "Don't live alone in a shoebox...."
.....share your uni experience in one of our fabulous private apartments and houses. 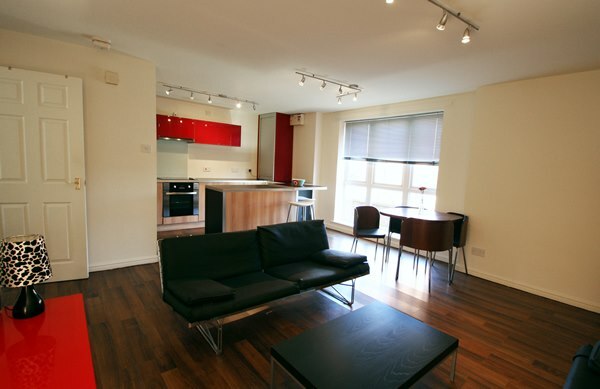 All our Sheffield student accommodation features rents that include gas, electric, wifi and water. 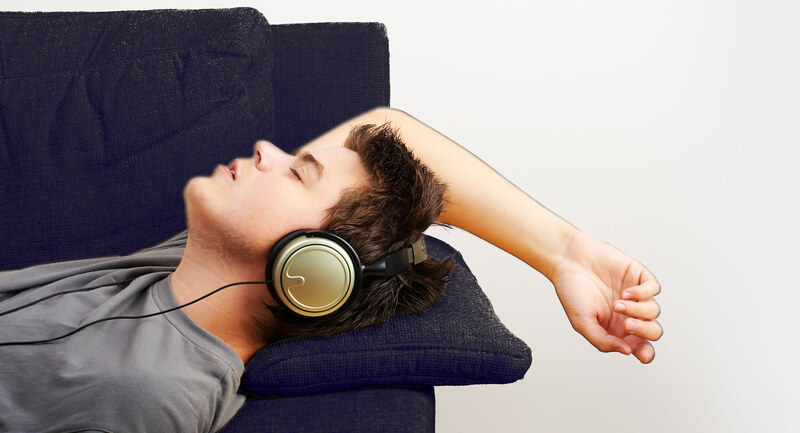 This is available on all our rented houses and apartments. 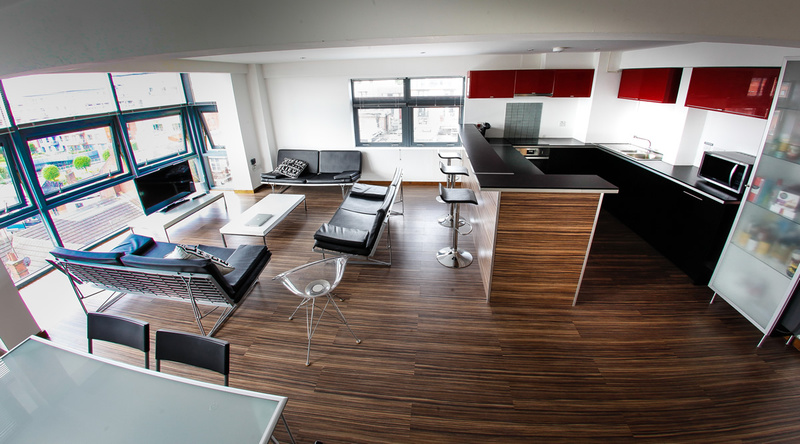 Our Sheffield properties are only available to students and feature extra large open plan living areas where you will make memories with friends to last a lifetime. 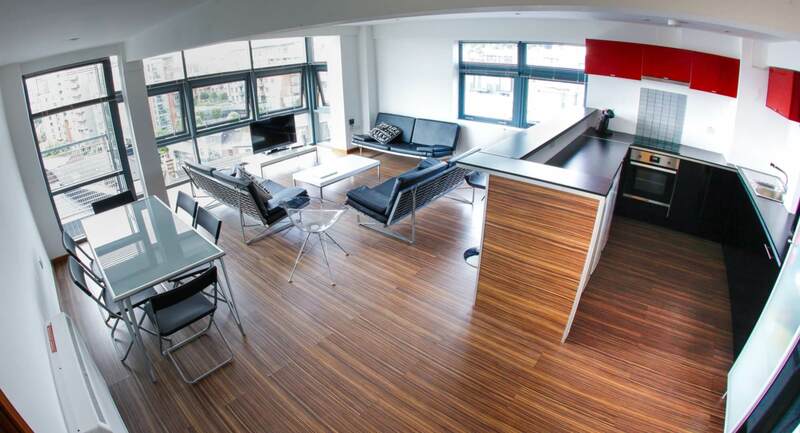 Other Student accommodation in Sheffield do not have the flexibility that our accommodation provides - check us out first before you see the rest. 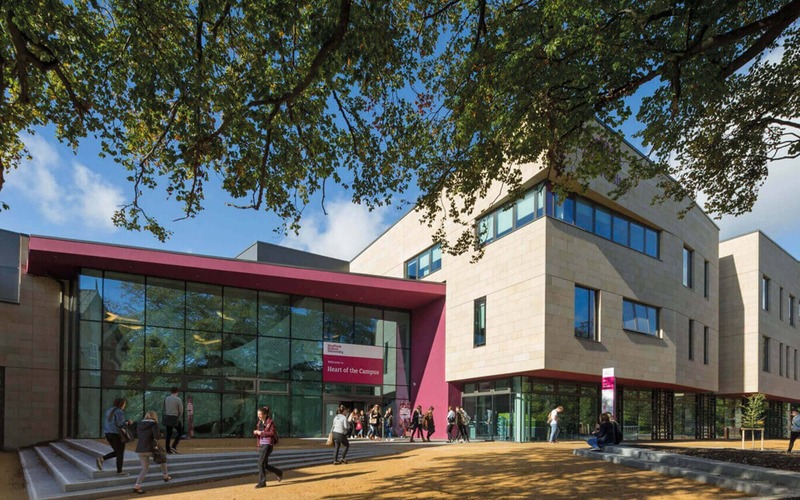 Sheffield West Street, Mappin Street, City, Ecclesall Road and Collegiate Crescent Campus. 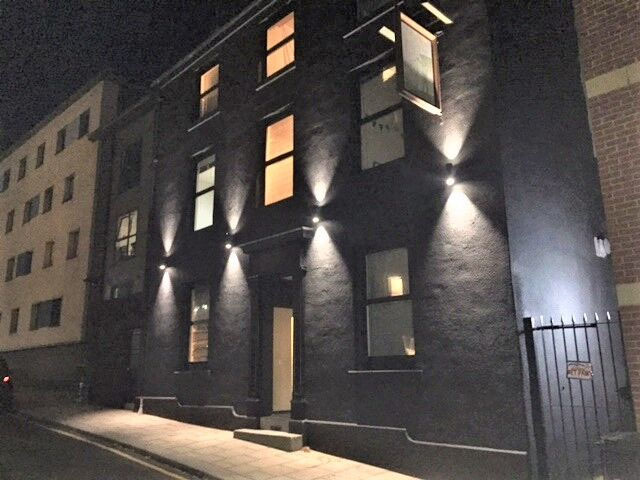 Our student apartments and houses let fast so why not visit us now for a viewing you won't be disappointed with the quality of our Sheffield property. 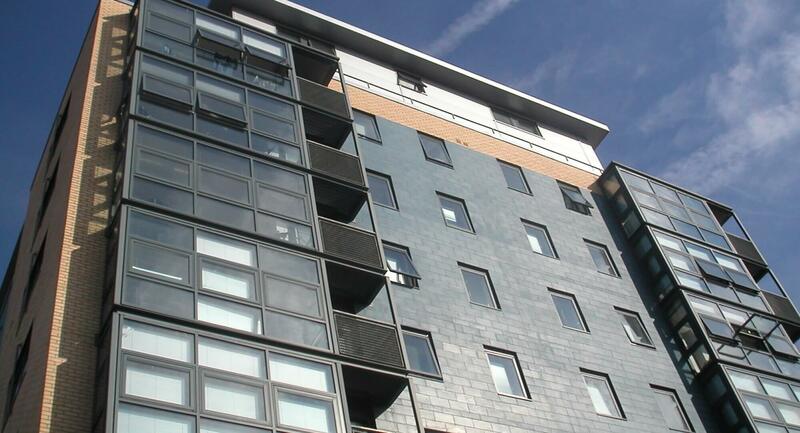 To see just how great our student accommodation in Sheffield is, take a look around the google map, our apartment,flats and houses are marked with our logo so you can see just how clost our student property is to Sheffield University locations. 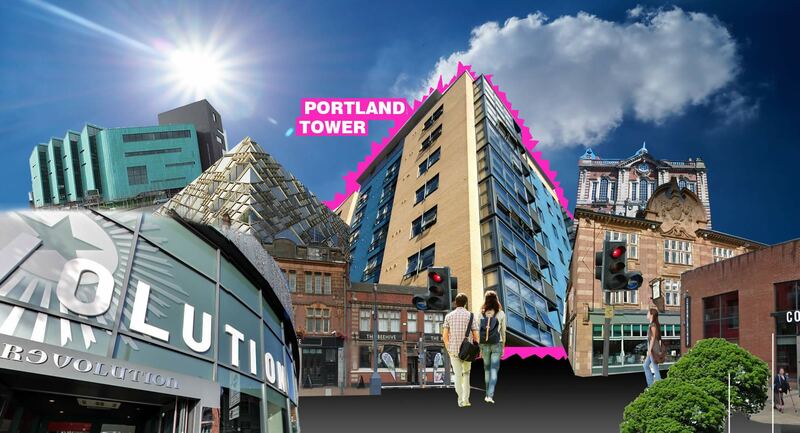 Portland tower Student Accommodation in the centre of Sheffield just off West Street provides student apartments and flats from 4 to 6 bedrooms, idea for Mappin, Sheffield Information Commons, Student Union, Sheffield University, Sheffield City centre and the newly built Diamond. 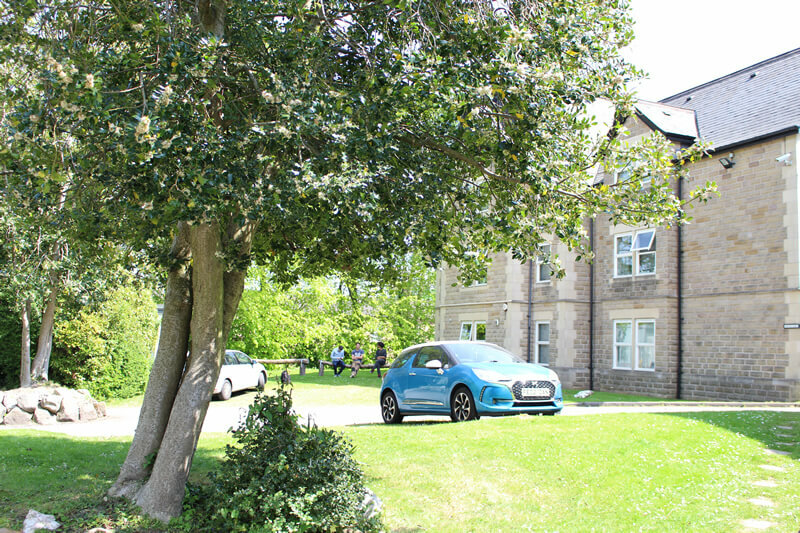 Fairfield Student Accommodation is close to Ecclesall Road, and privides apartments, flats and a coach house from 5-7 bedroomse, close to Collegiate campus, Sheffield Faculty of Health, Sheffield University, Students Union set in its own leafy grounds. 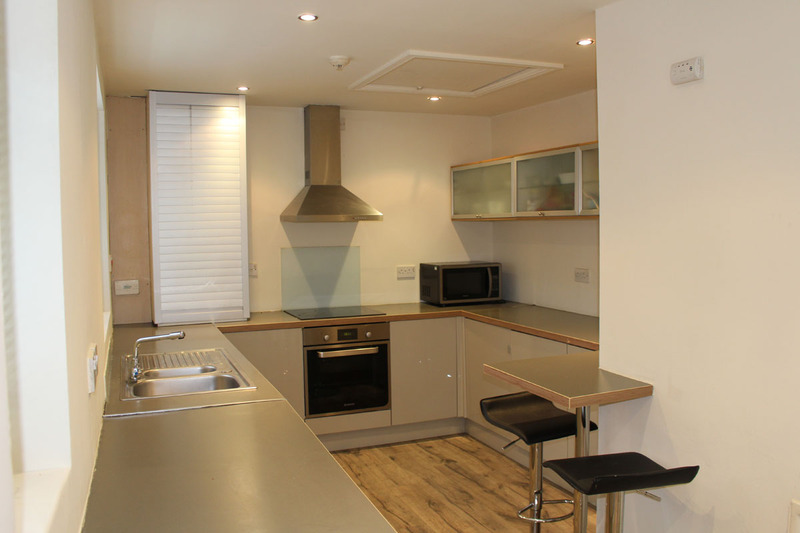 We also have arange of smaller student properties to rent or let in Sheffield, an overview of this student accommodation can be found here.